Alameda County prosecutors disclosed Tuesday that they've obtained a grand jury indictment against a transient for the fatal stabbing of 18-year-old Nia Wilson at the MacArthur BART station in July. Alameda County prosecutors disclosed Tuesday that they've obtained a grand jury indictment against a transient for the fatal stabbing of 18-year-old Nia Wilson at the MacArthur BART station in July in an effort to expedite the case. 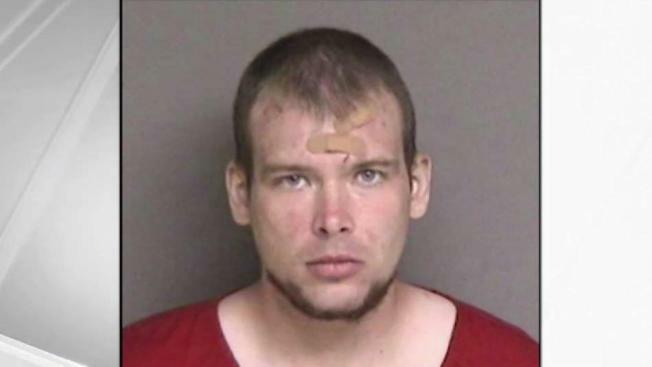 John Lee Cowell, 28, was charged with murder and attempted murder shortly after the stabbing death of Wilson and the stabbing of Letifah Wilson, her 26-year-old sister, at the MacArthur station at 9:36 p.m. on July 22. A month later, prosecutors added a special circumstance allegation that he killed Wilson while lying in wait. Assistant District Attorney Butch Ford said after today's short hearing that the decision to seek an indictment for Cowell was "about efficiency for Nia's family," as they has expressed concern that the case could take a long time. Ford estimated that having a grand jury indictment will expedite the case by 18 to 24 months because Cowell's case will now go directly to trial instead of going through a preliminary hearing, where a judge would have decided if the prosecution produced enough evidence to have Cowell stand trial. Moore said she needs time to prepare a letter that lists mitigating factors that would enable the defense to argue that the death penalty isn't appropriate for Cowell. Moore also asked that the grand jury's indictment be sealed and Cramer granted that request. 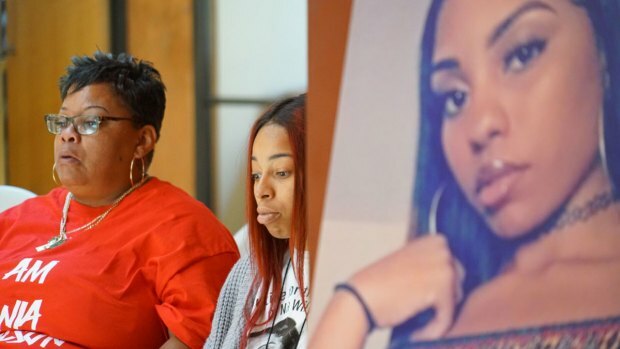 The family of Nia Wilson and their lawyer claimed at news conference Friday on the lawsuit against BART that the transit agency didn't do anything when the suspect who allegedly stabbed the 18-year-old last month threatened two other women. Christie Smith reports.